The whaling Hammond organ is the beauty, while Evans' beats are the soul. 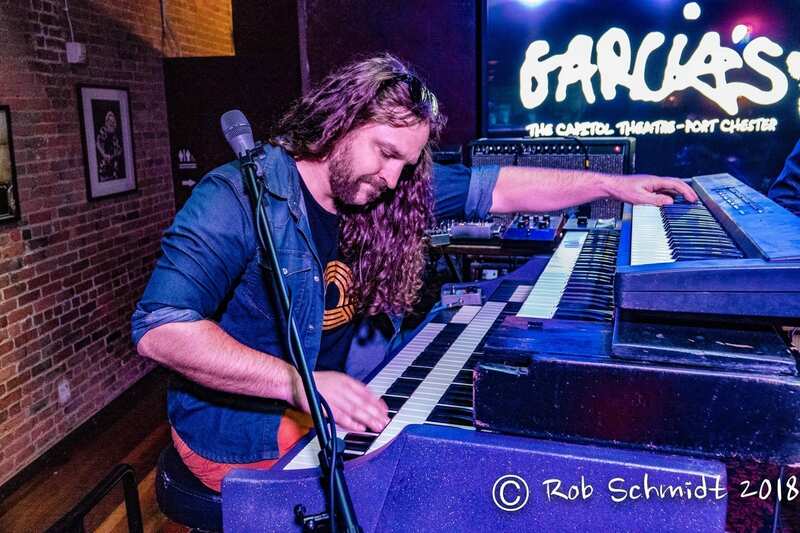 Kris Yunker has been around the scene for many years, coming to the Northeast with his good friend and fellow On the Spot Trio bandmate, Danny Mayer. His long road has brought him to Iron Wax Studios, the brain child of soul-man extraordinaire, Alan Evans. Here Kris, Al, and guest singer, Kelly Burr laid down an incredibly funky and upbeat new album, Bicoastal Waves. 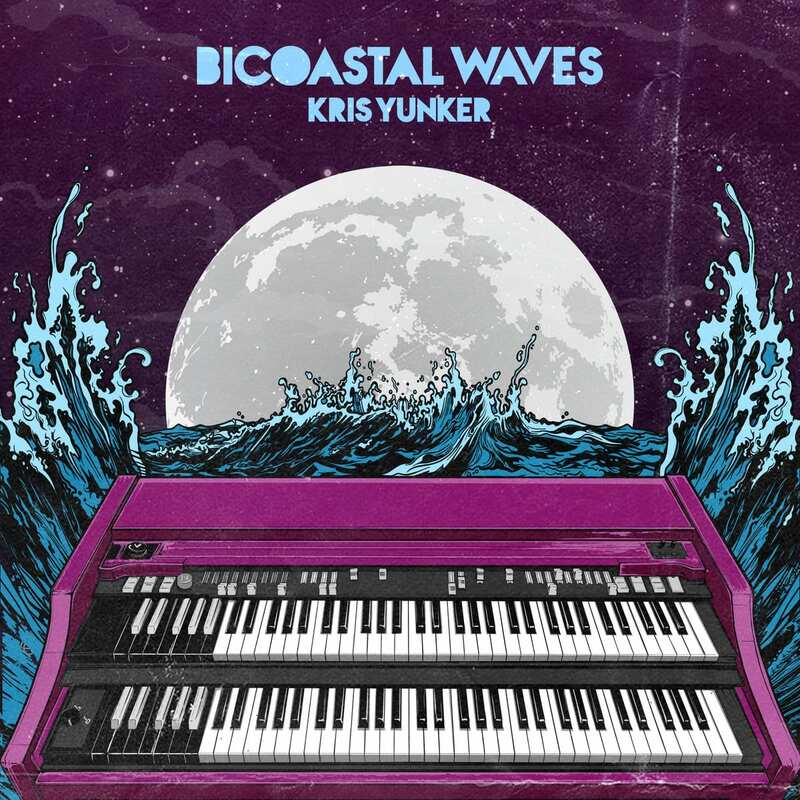 Bicoastal Waves blends surf funk, space rock, and organ jazz to create a unique sound driven by Yunker’s left-handed bass lines. 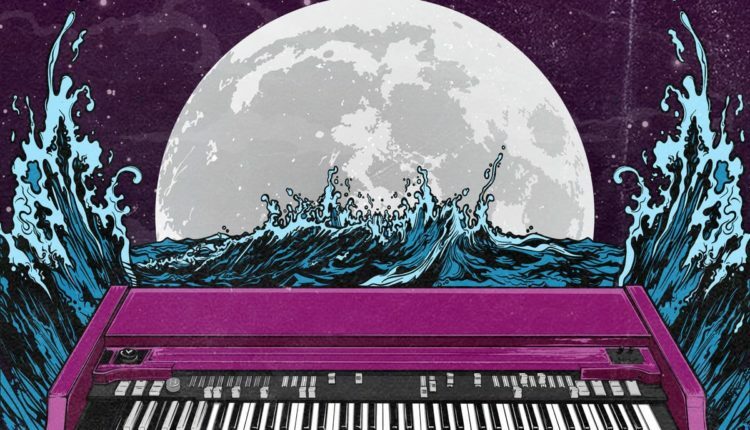 The whaling Hammond organ is the beauty, while Evans’ beats are the soul. This album has a little bit of it all with fat and funky whalers to heavy rock bangers. Along with this new album, you can hear Kris on the upcoming On The Spot Trio single and the new Alan Evans’ Trio album coming out soon. Keep an ear out. You won’t want to miss any of this. 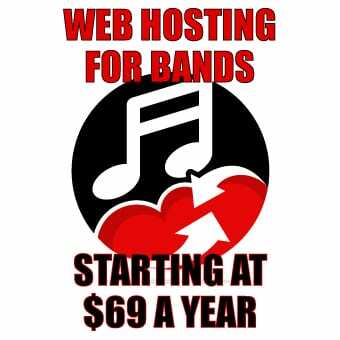 Check out Bicoastal Waves here, and keep groovin’.